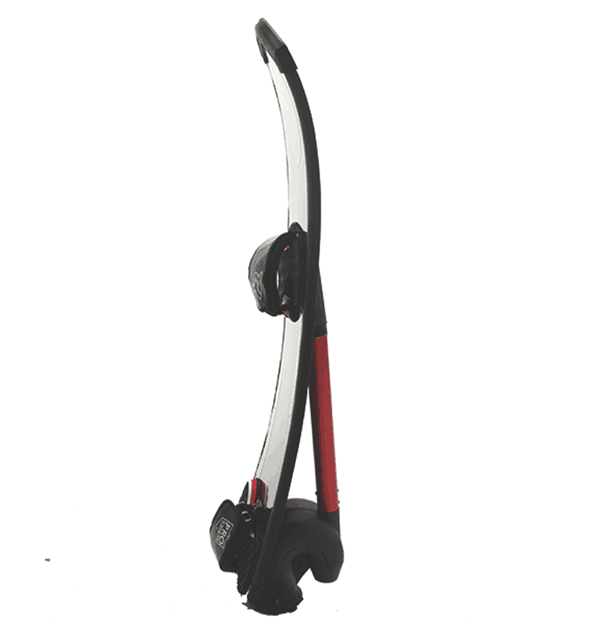 Hoverboard attachment for your existing Flyboard® Kit. 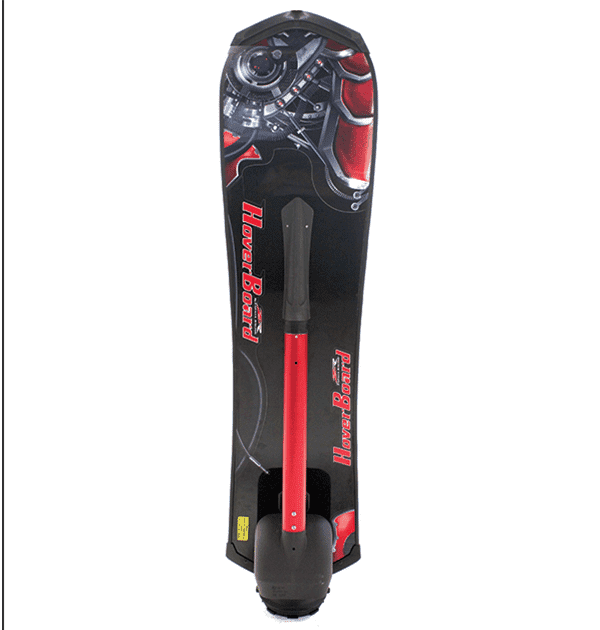 This is the Hoverboard Deck, Pipe and Straps that come ready to connect to your existing Flyboard® Main Hose. This add on does not include any hardware or hose. In order to purchase this item, you must be 18 years or older and complete a Hoverboard Training and Safety Course administered by Aquatic Aviation, L.L.C. or an Authorized Hoverboard Instructor. Please contact us for details pertaining to booking your training.